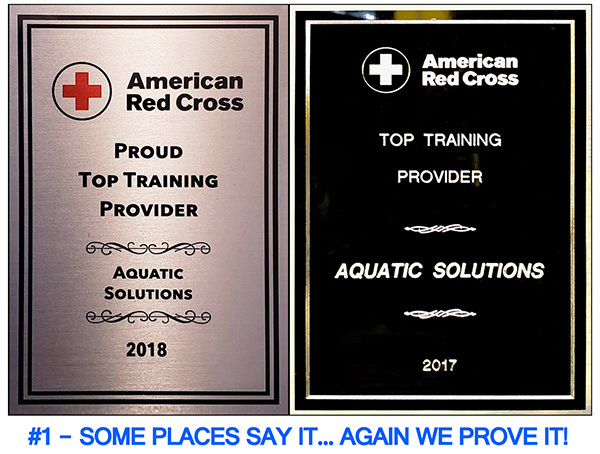 We are the top American Red Cross Authorized Provider/LTP Organization that has been in business since 2002. Our classes are made to be stress free and our instructors make it a really fun time!! We provide the best hospitality and the finest learning experience possible! That is what sets us apart from the others!! Same day Certification delivery!! Text 917-224-1513 for immediate answers to any questions. Ask as many questions as you wish…we love to answer them and we will 100% respond to you asap!! Breathing new life into resuscitation education, Basic Life Support for Healthcare Providers (BLS) challenge format is designed to assess the skills for professionals who respond to cardiac and breathing emergencies for adult, child, and infant victims. Consistent with the 2015 AHA Guidelines for CPR/ECC, BLS is the foundational CPR/AED program typically required for healthcare providers and public safety professionals. Students attend this assessment session and demonstrate case-based emergency response scenarios, and reflection and debriefing activities with a focus on team-based response, BLS builds the key critical thinking, problem solving, and team dynamic skills that are needed to drive better patient outcomes.